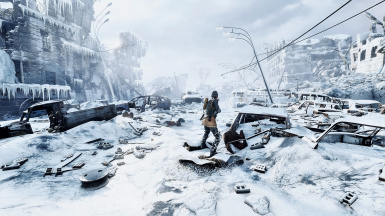 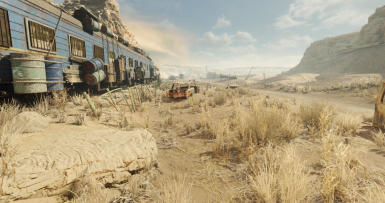 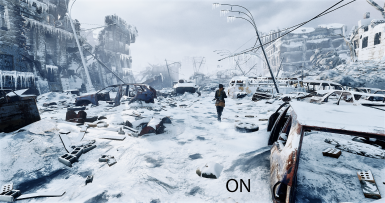 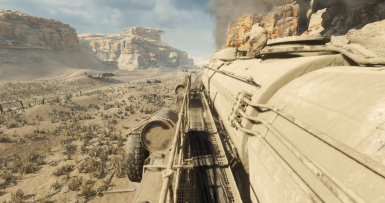 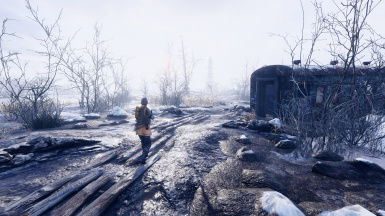 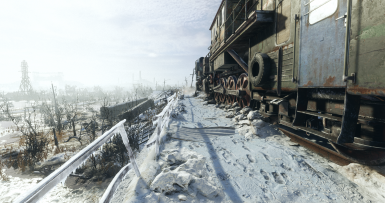 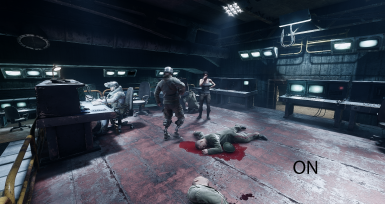 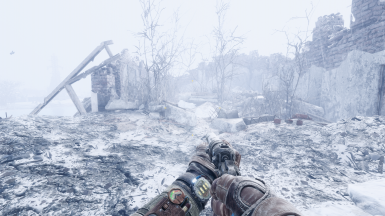 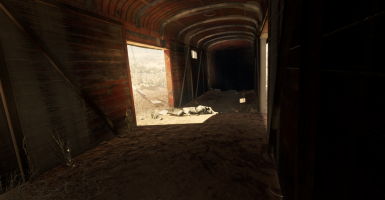 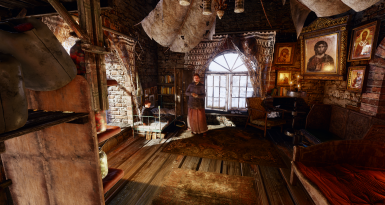 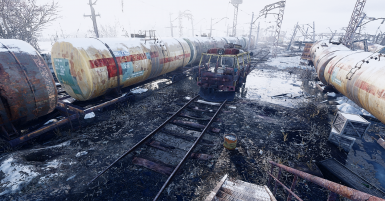 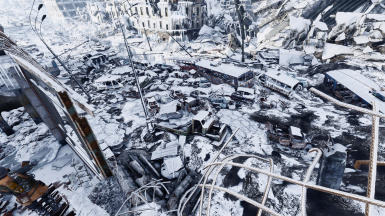 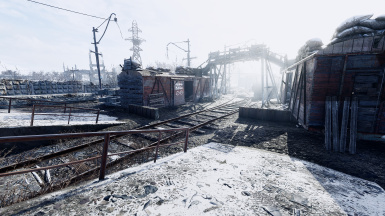 Name changed to 'High Performance Reshade for only DX11 - Metro Exodus'. 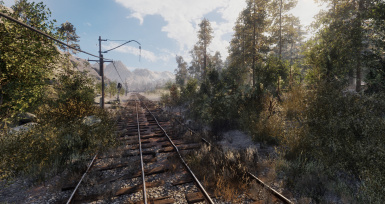 Name changed to 'High Performance Reshade for only DX11'. Category changed to ReShade Presets.